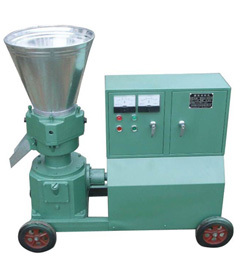 Switchgrass pellet mill enjoys many advantages, such as: small size, compact structure, low power consumption, low noise, easy operation, little maintenance, stable performance, and long service life. 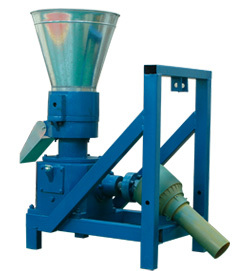 To make switchgrass pellets, our switchgrass pellet mill is exactly what you need. 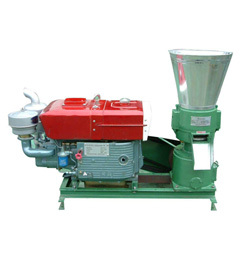 As a leading manufacturer and supplier of grass pellet mill, we are professional and hold the expertise of grass pelletizing technology. 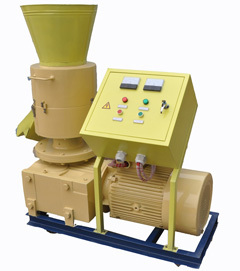 Our switchgrass pellet mill makes high quality switchgrass pellets, and it can be customized according to your requirements. 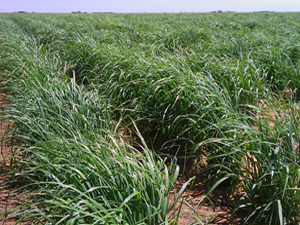 Switchgrass is a giant, hardy, warm-season perennial grass native to North America. Its vitality is so strong that it can grow in infertile soil. It can grow 6 to 7 feet in height. All of these advantages make switchgrass a potential candidate as a biomass crop. As a usable energy form to reduce the usage of fossil energy, densification of switchgrass into a pellet form appears economically attractive and is essential to create highly controlled combustion for space heating applications. 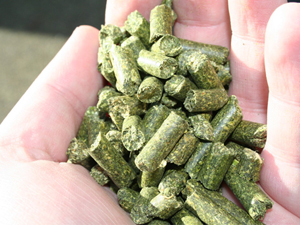 Switchgeass pellets can be converted into usable heat at 82-84% efficiency in a close coupled gasifier pellet stove, which is designed to handle properly high ash fuels. Switchgrass pellets reduce fuel heating costs and greenhouse gas emissions relative to oil and natural gas systems. Compared with other biofuel production and energy transformation pathways advocated nowadays, switchgrass pellets heating has the highest net energy yield per hectare, the highest energy output to input ratio, the greatest economic advantage over fossil fuels, and the most significant potential to offset greenhouse gases. In North America, switch grass is one of the most common plants. Switch grass is a giant, hardy, warm-season perennial grass native to North America. Its vitality is so strong that it can grow in infertile soil, and it can grow 6 to 7 feet in height. And more and more people living there make switch grass into pellets, which can reduce fuel heating costs and greenhouse gas emissions relative to oil and natural gas systems.